Carnival - Welcome to Team Pomelo! Earn money for Pomelo by cutting out box tops! Each box top is worth $0.10! Turn them into your classroom or the office. Register your Raphs Rewards card and each time you use it Pomelo will receive a donation. Sign up at Ralphs.com or by visiting your local Ralphs. Team Pomelo PTA has streamlined the payment process for ALL payments, including Membership drive. We are asking all families to go directly to Pay4SchoolStuff.com to create an account. Help Team Pomelo reach its annual Panther Fund target for the 2018/2019 school year and donate now. 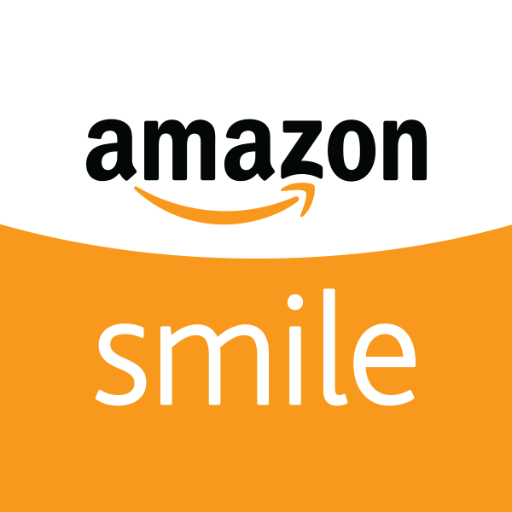 When you shop at Amazon smile, amazon donates up to .5% on eligible purchase back to our school. © 2019 Welcome to Team Pomelo!.